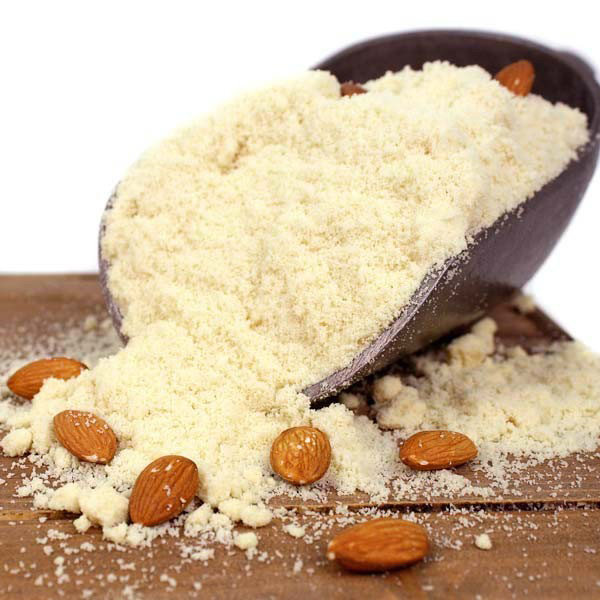 Almond flour is the nut flour which is free from gluten that consists of ground blanched almonds. Generally it is used as low carb substitute for wheat flour in bread and other baked goods. It is usually made with blanched almonds and lack dark flecks of skin. It is the vital ingredient in French macarons and also used for airy cakes, quick breads and cookies. It is readily available in grocery stores and is labeled as ground almonds, almond meal and almond powder. It could also be made at home. The people who are sensitive to grains or on GAPS (gut healing protocol) could also be consumed almond flour goods. 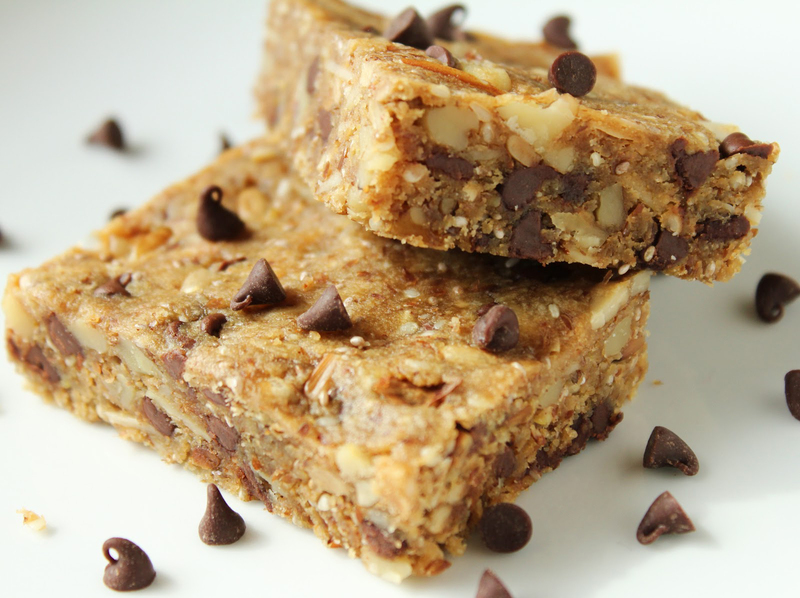 It has become a staple for baking as it provides grain free and low carb alternative to regular baked goods. Due to the tiny size of almonds, more almonds are required for making small amount of flour than what one consume normally on healthy diet. Instead of becoming healthy replacement for flour, this flour is more calories dense. 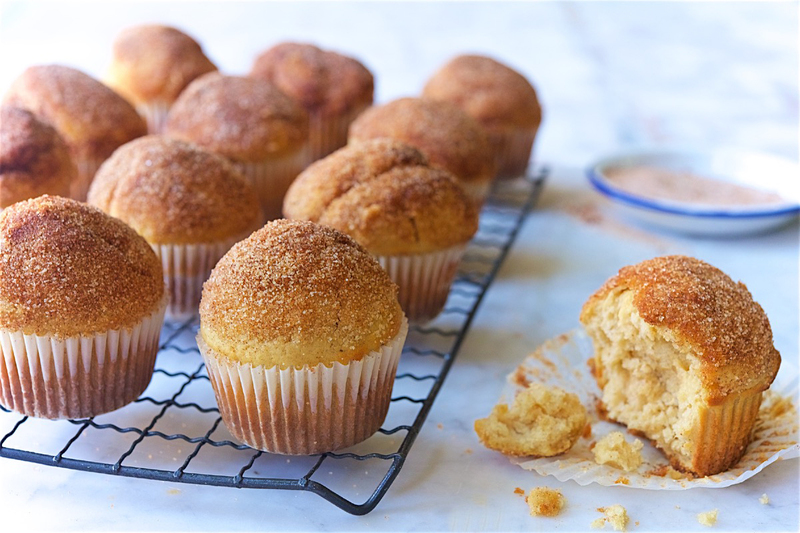 In order to bind ingredients in baked goods with almond flour, extra eggs are required for providing added structure when baking. It lowers cholesterol and the additional eggs may be correcting health benefits of almond. 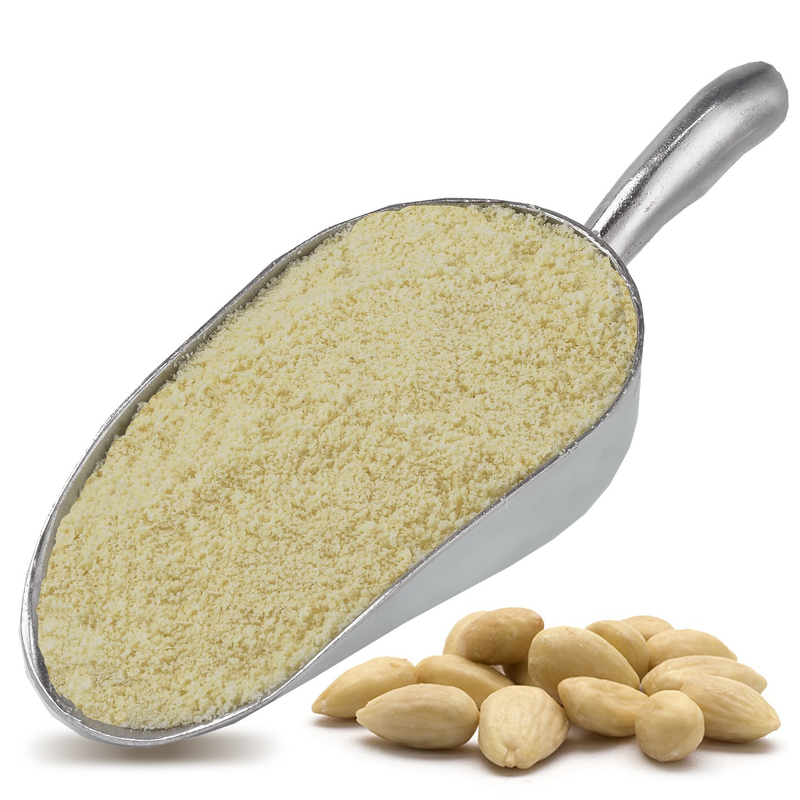 Almond flour is rich in minerals and vitamins such as riboflavin, iron, potassium, magnesium, vitamin E and calcium. In comparison to other nuts, almonds provides the best amount of calcium and is also beneficial for maintaining heart health as it lowers the level of cholesterol. Almond flour has high profile of nutrients including high content of dietary fiber, fat and protein. The serving size of 125 grams of almond flour grants 14% of daily requirement of protein along with 10% of dietary fiber required each day. 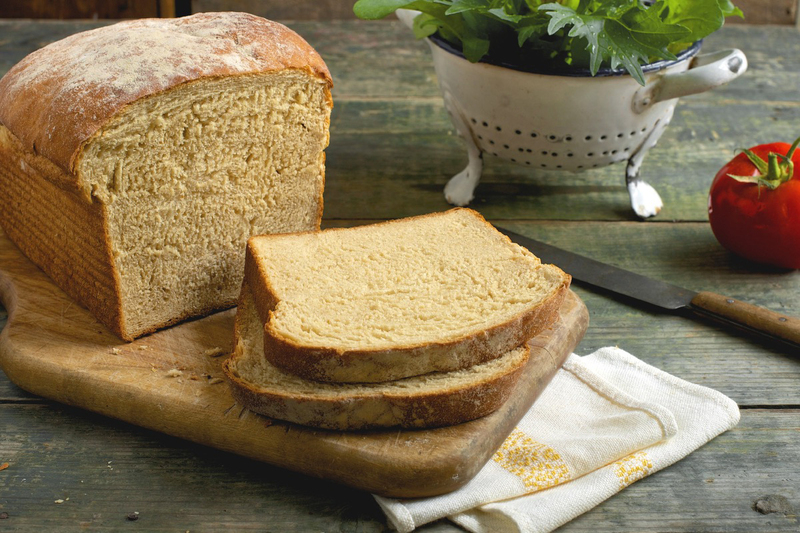 It serves as a great source of carbohydrates for those who replace wheat flour in their diet. It contains meaningful amount of Vitamin E and a serving provides 100% of daily requirement including good content of riboflavin, iron, potassium, calcium and magnesium. Almond flour contains more than 65 percent of monounsaturated fat that is excellent to maintain healthy level of cholesterol. Moreover, it is found that the consumption of almonds could lower the chances of coronary heart diseases by maintaining healthy blood vessels. The conducted study has shown that 50 grams of almonds when consumed regularly for a month provide positive results in heart health. The consumption of almonds increase antioxidant level significantly in the bloodstream, advance the flow of blood and lowers blood pressure. 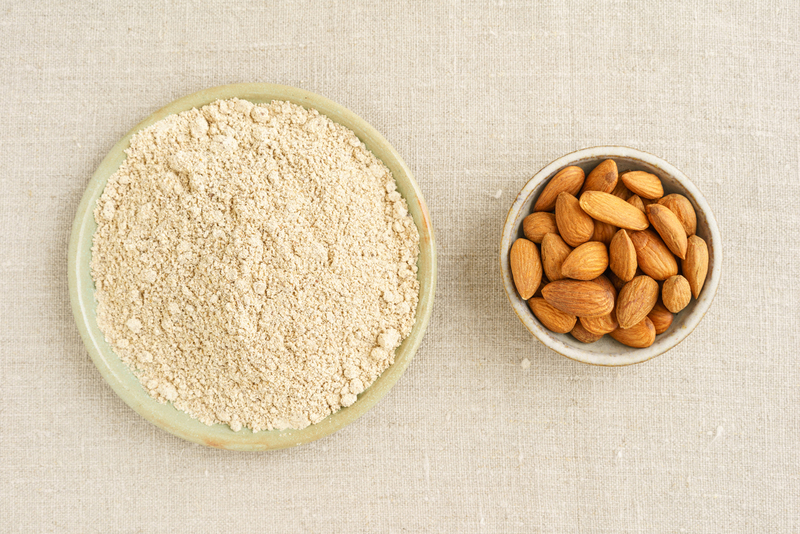 The research was conducted to evaluate an effect of almonds and almond meal on colon cancer cells. The whole almonds and almond fractions lower aberrant crypt foci in animal model of colon cancer. The consumption of almond lowers the chances of colon cancer. Almonds have high content of healthy fats which is linked to its anticancer ability. Almonds lower post meal blood glucose levels, oxidative damage and presence of insulin in blood. Research shows that an intake of almond meal lowered insulin and blood sugar. 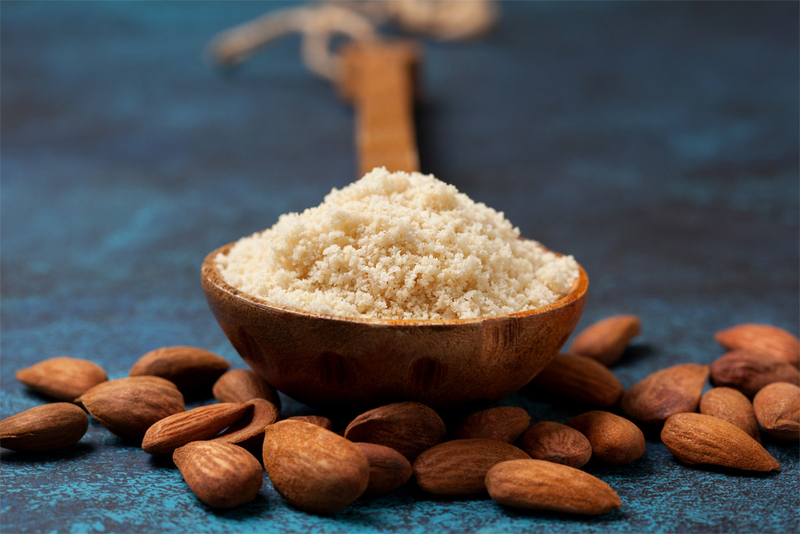 The almond meal also increased the level of antioxidants in blood. Almonds are a part of low glycemic and diabetic diet plant that lowers the chance of diabetes and also coronary heart disease. The study concluded that consumption of almonds show 62 percent reduction in weight, 56 percent reduction in fat mass and 50 percent reduction in waist circumference. The findings concluded that diet low in calories with almonds also improve health conditions such as obesity related with metabolic syndrome. Almond flour has healthy amounts of micronutrients, macronutrients and fats so it makes it an excellent energy booster. Particularly, it contains manganese, riboflavin and copper which is an energy creator. 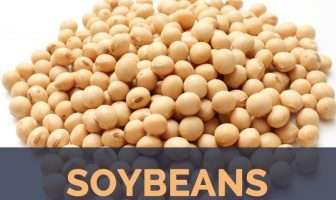 It has vitamin B2 (riboflavin) which plays a vital role in production of energy, creation of red blood cells, cellular growth, function and development. It contains trace minerals of copper and manganese which are crucial of enzyme known as superoxide dismutase. It deactivates free radicals in mitochondria that promote the flow of energy. 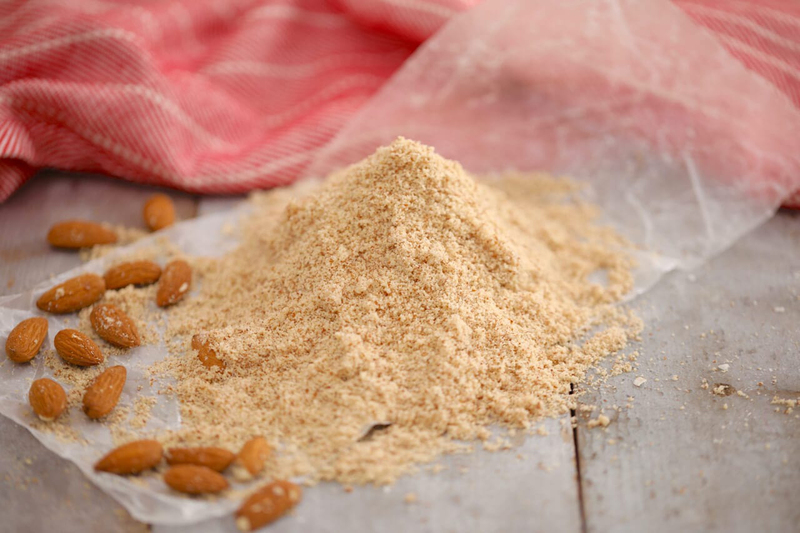 Use almond flour as a part of healthy recipe as it doesnot just taste good but also provides a great source of fuel that won’t cause spike in blood sugar. How to make Almond Flour? Step 1: Blanch one cup of almonds to discard skin. Step 2: Dry the almonds completely. Step 3: Then add almonds to a blender. Step 4: Blend it for 30 to 40 seconds. Step 5: Store the fine and fluffy almond flour obtained in an airtight container and out of direct sunlight. Due to the high content of enzyme inhibitors, it might cause stomach pains and indigestion. This flour contains phytic acid that might be stomach irritant leading gas and stomach cramps. Consume it in moderate amounts because the large quantity of cyanogenic glycoside found in almond can release hydrogen cyanide to be harmful. People with known allergy to almonds should avoid it. Too much intake of almond flour causes inflammation due to high profile of polyunsaturated fatty acids. The almond flour might cause weight gain if consumed in excess. 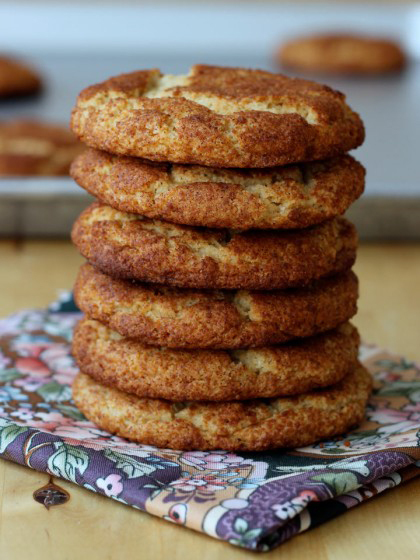 It is used to make baked goods such as cookies and quick breads. It is the vital ingredient in French macarons. 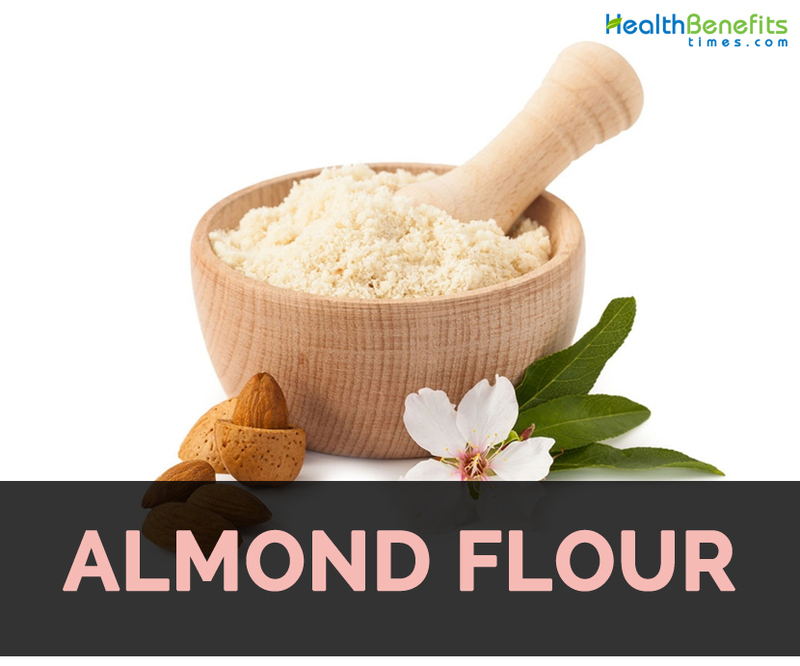 Almond flour could be used in cupcakes and cakes. Make pizza crusts with almond flour. It is used to coat meats before frying. Calories in 1 cup, firmly packed (227 g) 1040 Kcal. Calories 1040 Kcal. Calories from Fat 566.73 Kcal.